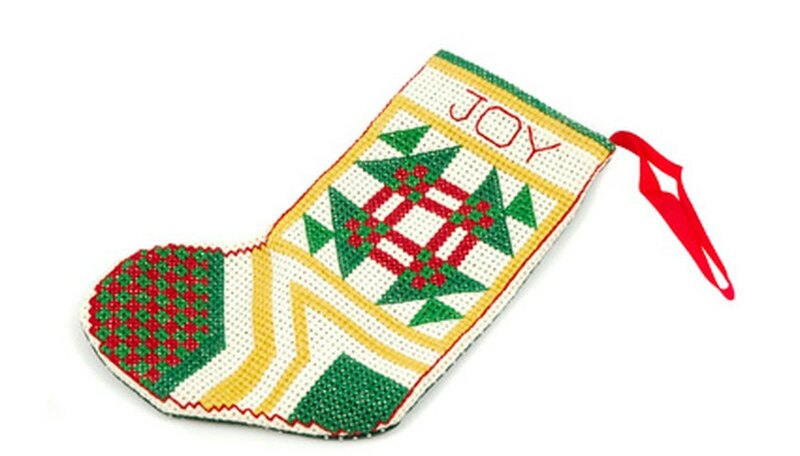 Plastic canvas needlepoint is a popular craft that is inexpensive and will keep the crafter busy for hours. Beautiful, three-dimensional artworks can be made using plastic canvas needlepoint. The finished product is a sturdy work that will last a long time if you take care of it. Depending on the project you pick, it can take you anywhere from an hour up to a few months to finish a project. Look at your pattern and pick a place that is good for you to start. Generally, the bottom left corner is the easiest place to start because you can build up from there. Thread your needles. 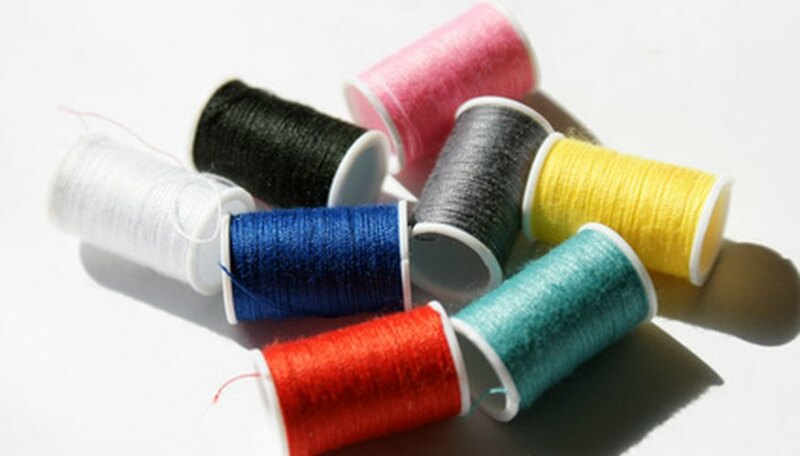 Depending on where you pick to start, it is best to thread several needles with the same color if it is a large color patch. Thread at least three colors so you don't have to stop to thread needles as often. 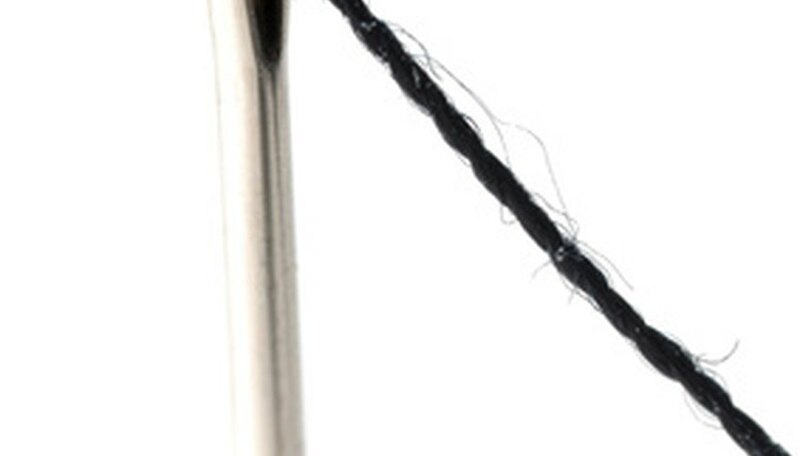 The longer the thread you leave on your needle, the less often you will have to rethread. Select the needle with the color of thread that starts the row you have chosen to start. Grasp your piece of plastic canvas. With your other hand, thread the needle through the bottom left square. Pull the thread almost all the way through the hole and place your finger on the back to hold it in place so you don't pull it all the way through. Thread your needle down through the next hole that is up one row and to the right of the one you pulled your thread through. It should be diagonal. Continue following this pattern until it is time to change the color. Thread your needle through the back of the stitches that you just finished, pull it all the way through the back side and cut off the extra color that is left at the end. Change colors the same way that you started with your first color. Follow your pattern exactly as shown. If you follow the pattern, it will tell you exactly what stitch goes where and what color everything should be. This will make it easier for you when you are planning out the project. Leave extra room on either side of the design so you have a place to keep your fingers without getting the fabric dirty. This way, you won't have to clean fingerprints off later, you can just trim off the excess. Be sure to count your stitches as you go. This will ensure that you don't have too many or too few stitches in any row. Just doing the pattern by glance will lead to an uneven pattern. Keep the string looking clean by not touching it and by keeping it stored in an area where not a lot of fingers will be touching it.